Vinyl flooring is a resilient product that is durable, scratch and stain resistant and affordably priced. It is available in tiles or sheets and is easy to care for. Vinyl floors are popular hard floor surface materials for both residential and commercial applications. 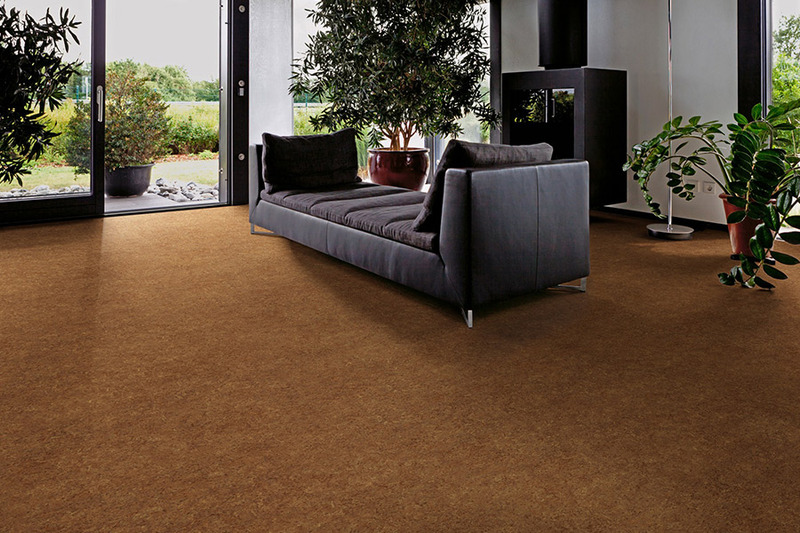 Also referred to as ‘resilient’, this flooring material is quite strong in everyday flooring uses. 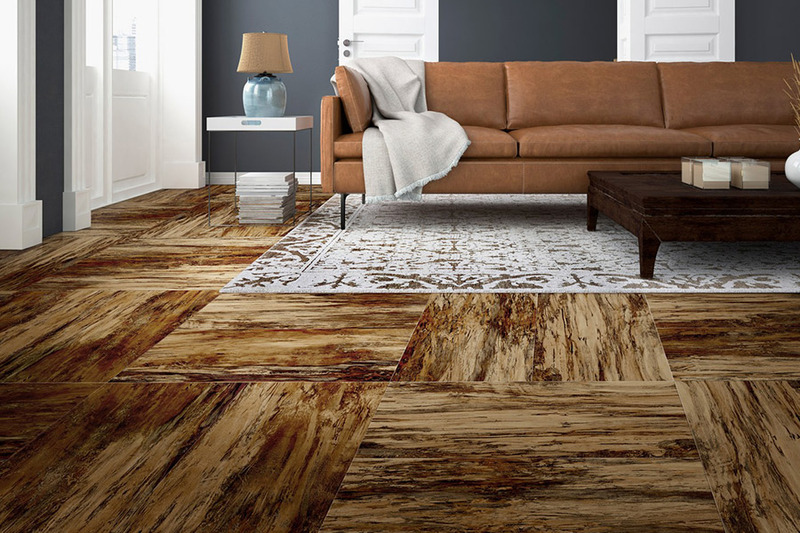 DCO Flooring offers homeowners vinyl in an array of interesting styles and patterns. This product is easy to take care of and can prove to be a meaningful money saver as well. 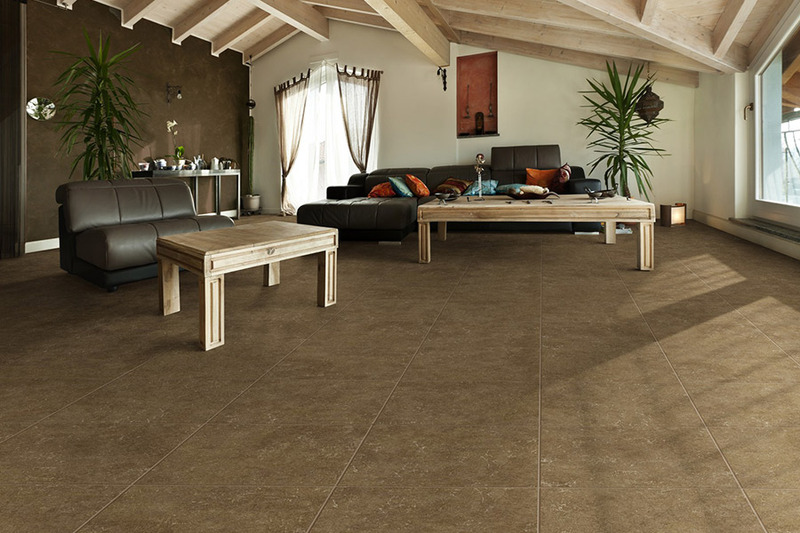 Vinyl flooring is a practical alternative when you are considering a new flooring product. Durability – Vinyl will bounce back after being compressed by any weight. It is able to absorb pressure from an object and then to return to its original shape after the object is removed. As an example, if you press your foot into the vinyl floor, it will change its shape to absorb the pressure. Once you remove your foot from that spot, the vinyl will go back to its original shape. This vinyl characteristic allows the floor to resist cracks and deliver comfort for homeowners. Scratch, stain and scuff resistance – Vinyl is resistant to scratches, stains, and scuffs. It features polyurethane coatings that make this possible in the same way that this coating protects hardwood. This polyurethane coating also includes aluminum oxide that provides still more wear and scratch resistance. In addition to providing wear resistance, this coating also gives vinyl tiles their lustrous shine. 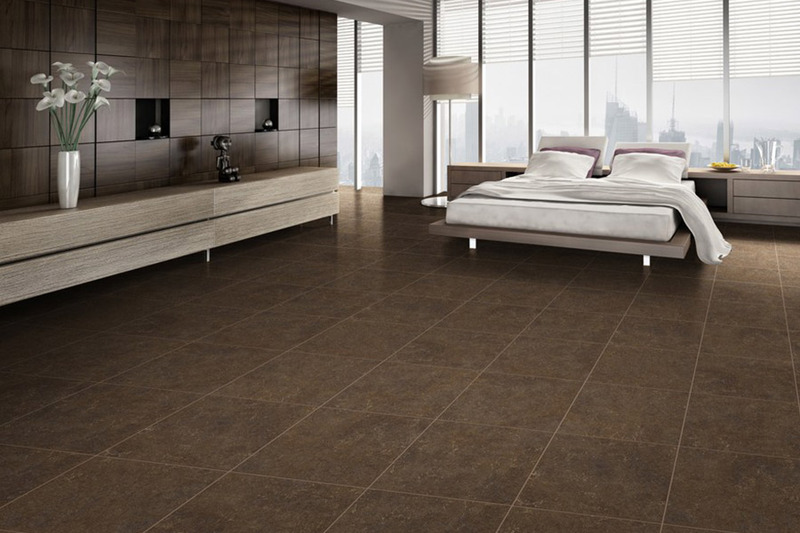 Tile is less expensive and easier to install than sheet vinyl. There is small $1.45 per square foot difference in price, and you can install it yourself if you feel confident that you have the necessary experience. Sheet vinyl is seamless and better able to resist water damage from spills or leaks. A smooth continuous vinyl surface without any seams reduces the possibility of water reaching down into the adhesive. 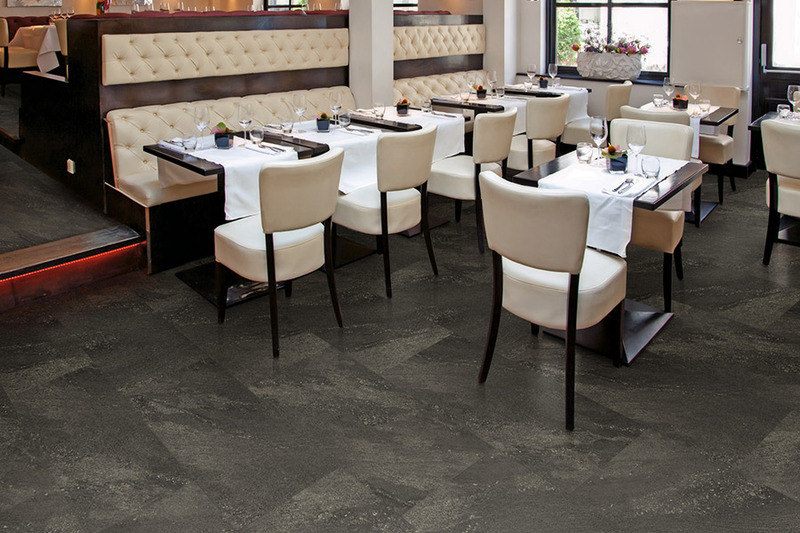 We feature manufacturers such as Tarkett, IVC, and Congoleum. Sweep the floor frequently to eliminate dirt and hard particles such as small stones that may leave scratches and reduce the shine of the polyurethane surface coating. Keep in mind that dirt can be ground into the vinyl surface if not removed frequently. Remove spills quickly from your tiles whether they are liquid or dry. This will prevent stains and additional cleaning later that may require a special vinyl cleaning agent to be used. On some occasions, if sweeping and mopping with warm soapy water fails to adequately remove the dirt from your resilient vinyl flooring, you may have to turn to special vinyl cleaners to get the job done. Vinyl flooring looks lovely when installed, especially if you've selected the style that complements your home’s existing interior decor. Vinyl floors come in a large number of designs and colors that offer you an opportunity turn your space into a showplace that you’ll be proud of. Want additional information? 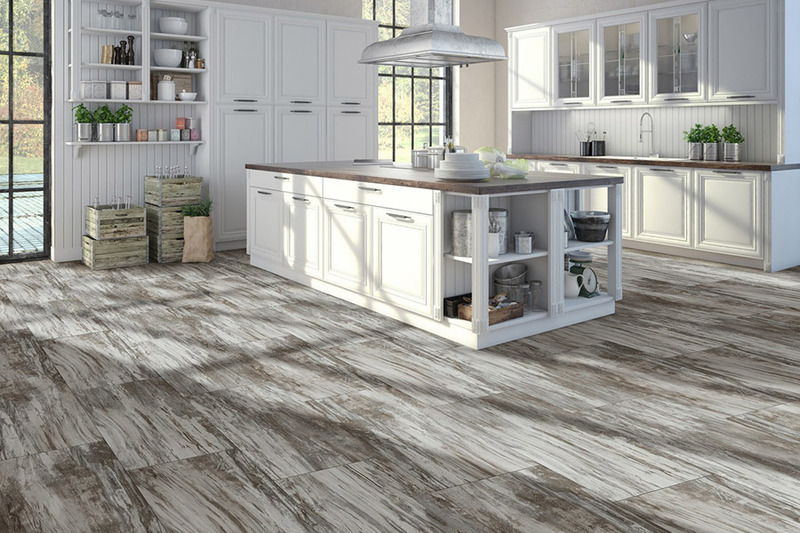 Phone us, e-mail us, or drop by our Leesburg, FL showroom to discuss your interest in new vinyl flooring with one of our experienced flooring consultants.